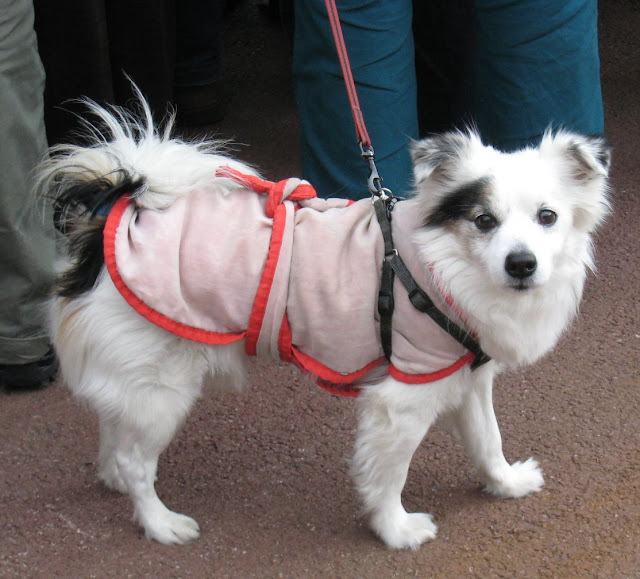 This little Papillon was one of many dogs waiting whilst their owners watched the circus in the port of Monaco today. You can see what everyone was watching by clicking on the link. How cold is it this time of they year in Menton?